​MITCH e AMARO is a unique retail experience catering to cocktail enthusiasts and home bartenders. ​We are the go to location where cocktail nerds get hard to find products and novices go to expand their horizons. Mitch e Amaro has the best selection of amaro for sale in Kansas City. Amari (plural of amaro) are a class of bitter-sweet, herbal liqueurs. Some of our favorite include: Averna, Braulio, Cynar, Dell'Etna, Lazzaroni, Lucano, Meletti, Montenegro, Nonino, Ramazzotti, Sfumato, and Zucca. The Italians call it aperitivo and the French call it apéritif. Either way it translates, roughly, to “opener” and refers to an alcoholic beverage that is meant as an appetizer to stimulate the appetite. 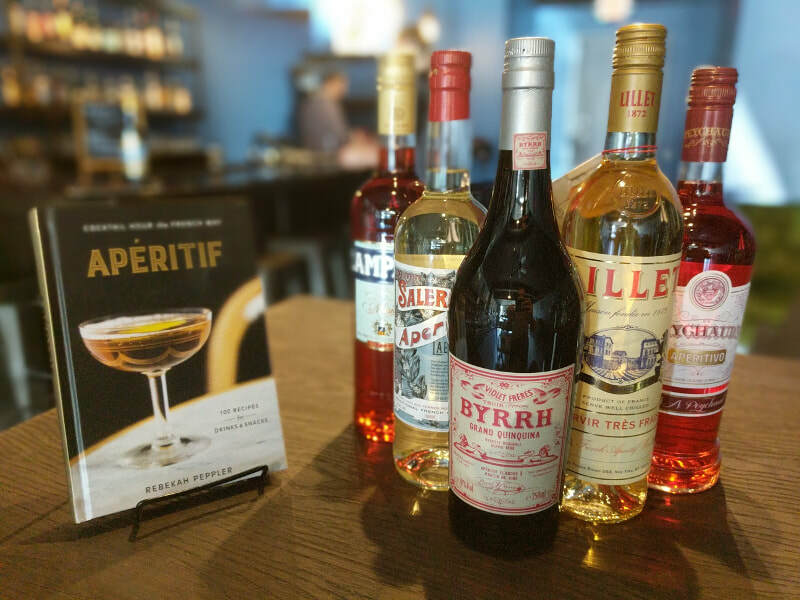 Some of our favorites include: Aperol, Byrrh, Campari, Cocchi, Leopolds, Lillet, Peychaud's, and Salers. Better tools make better cocktails. 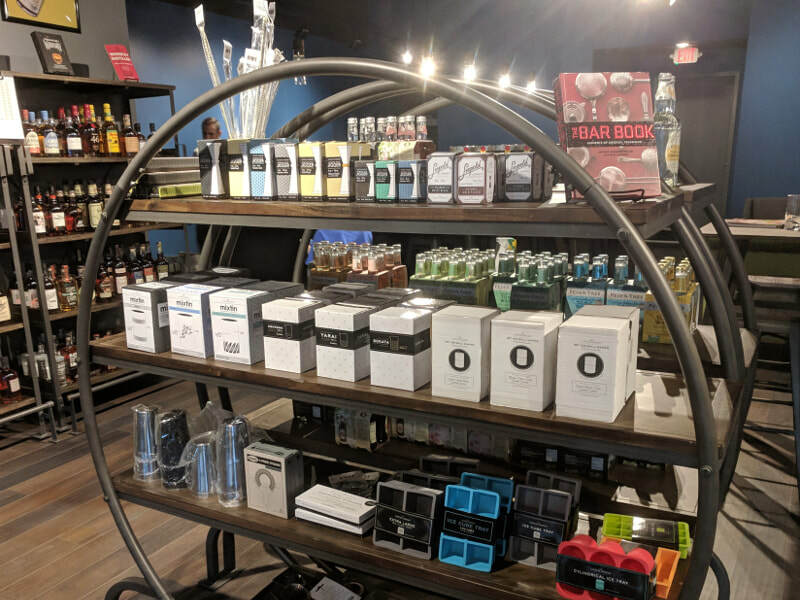 Mitch e Amaro has the tools used by professional bartenders and home bartending enthusiasts, including jiggers, barspoons, shakers, mixing glasses, strainers, and more. Brands include Barfly, Cocktail Kingdom, and more. 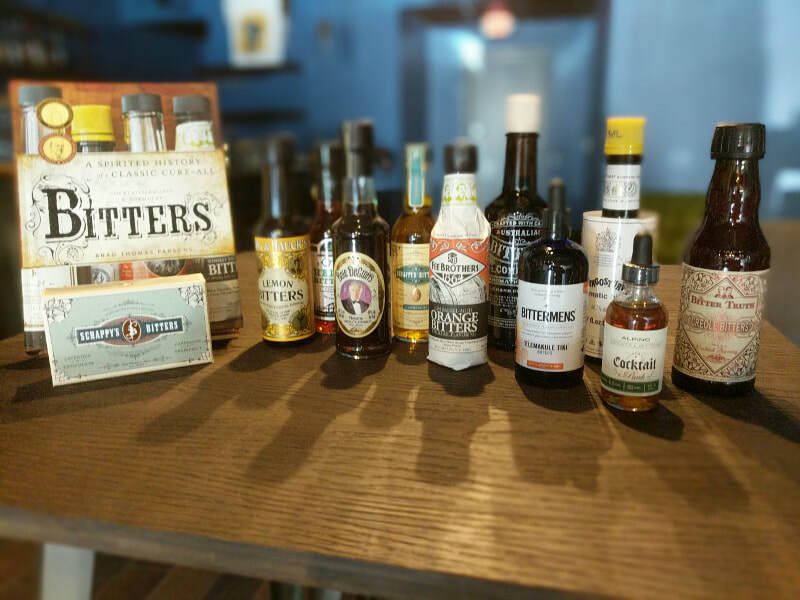 Mitch e Amaro aims to have the best selection of bitters for sale in Kansas City. Bitters are a key ingredient in many favorite cocktails, including the Manhattan, Old Fashioned, Sazerac, and more. Some of our favorite bitters include: Angostura, Berg & Hauck, Bitter Truth, Cocktailpunk, Dashfire, Fee Brothers, Peychaud’s, Regan's, and Scrappy Bitters. Mitch e Amaro has a great cocktail library for expanding the knowledge of the home bartender. 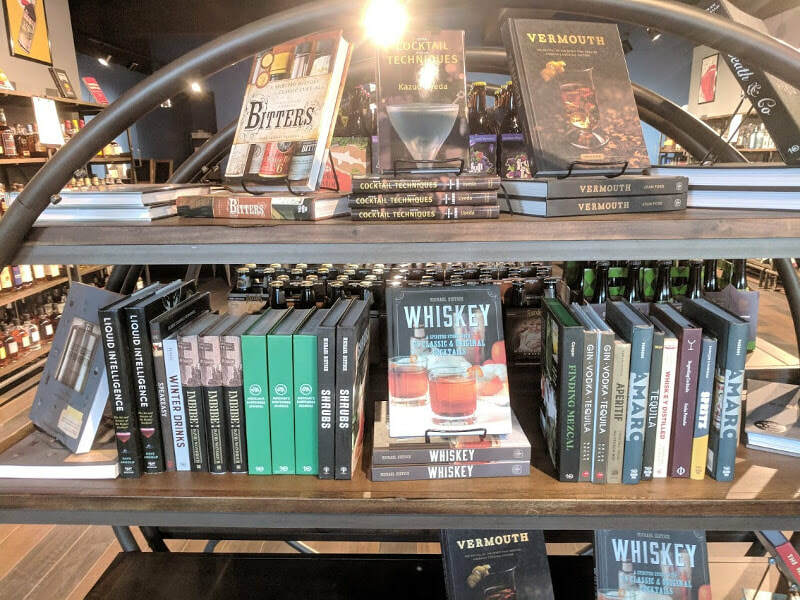 Some of our favorites include Death & Co, Cocktail Codex, Meehan's Bartender Manual, Amaro and Bitters books by Brian Parsons, and I'm Just Here for the Drinks by Souther Teague. 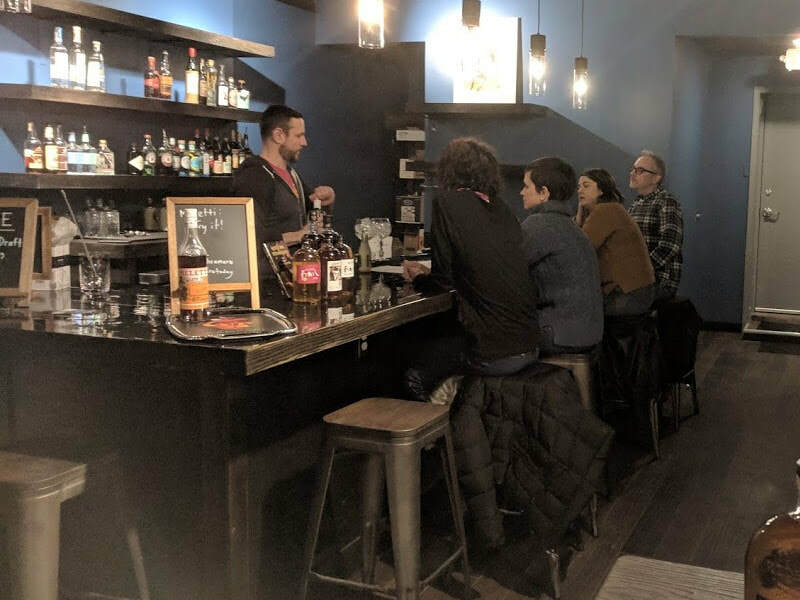 Mitch e Amaro's centerpiece bar is an integral part of the store in both form and function, separating the retail in the front from the lounge in the back. The bartender is an active participant in the shopping experience, able to answer questions or demonstrate tools and techniques, and always anxious to pour a sample. Bottles behind the bar are the same as those on the shelves. 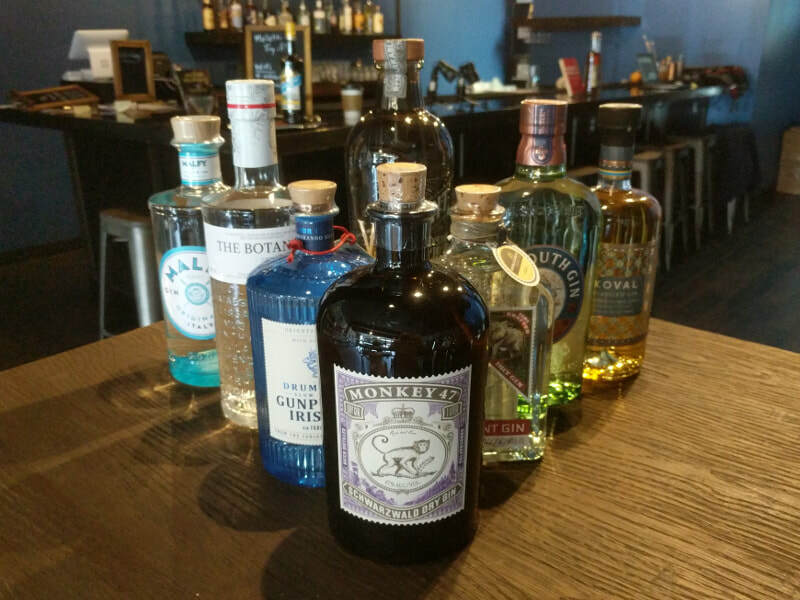 Mitch e Amaro doesn't have the biggest gin collection in town, but we have the best gin curation in town. Come try a gin flight or an amazing gin and tonic pairing. In our totally biased opinion Mitch e Amaro has the best gin and tonic pairings in Kansas City. Ice is an essential ingredient of cocktail construction. We sell crystal clear cubes for the finest cocktails and Kold-Draft ice by the bag. 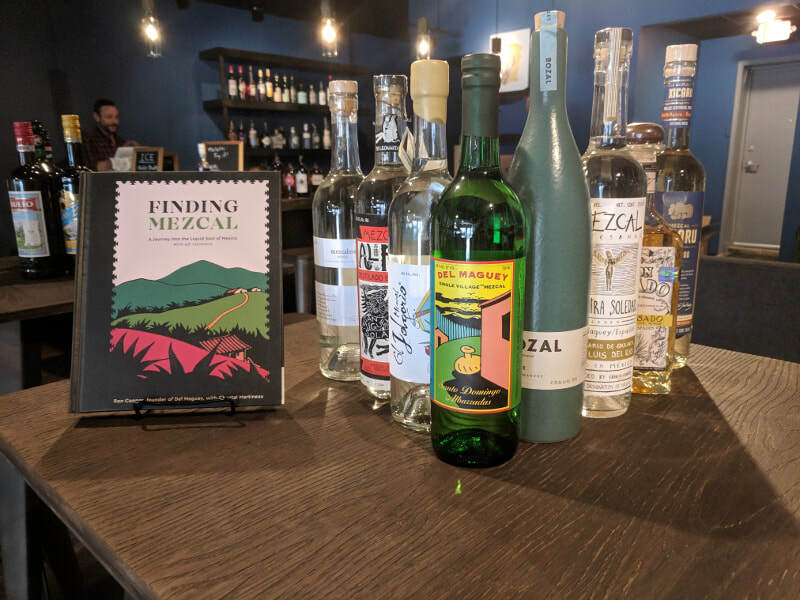 Mitch e Amaro has the best selection of mezcal for sale in Kansas City. Yes, there are alcohol-free cocktails and potions, and they are seriously good. 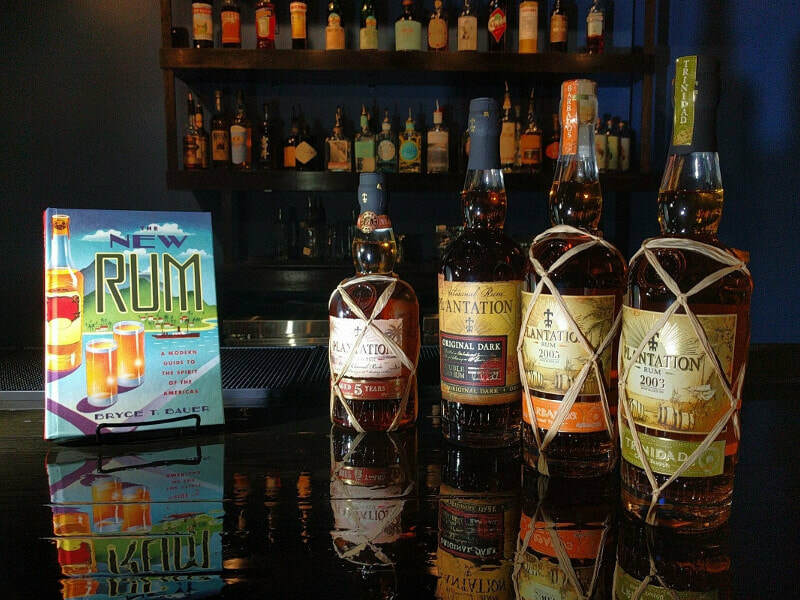 We have real non-alcoholic selection at Mitch e Amaro, including Curious Elixirs and Seedlip Spirits. Bring in an empty spirit/bitter bottle of something we sell in store and get $1 off the new bottle of the same. It's a small amount, but we'll pay to have the bottle recycled or reused. 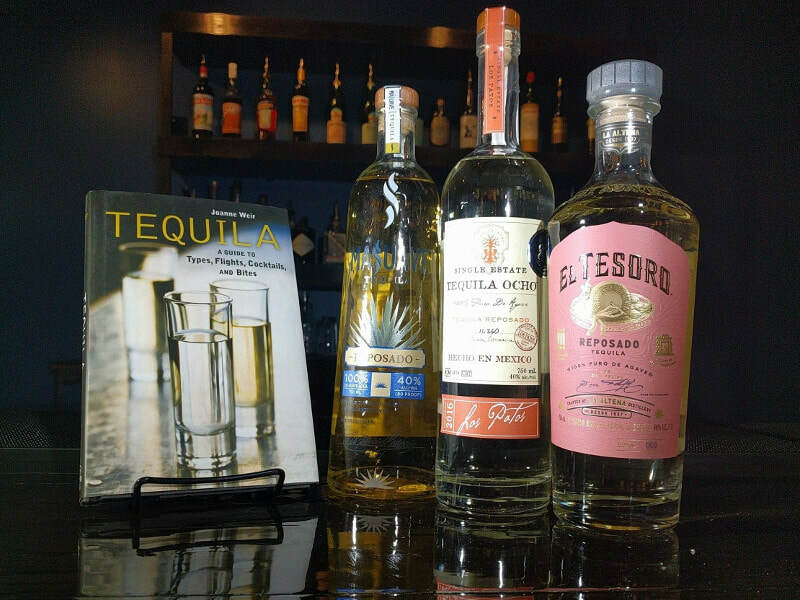 Some of our favorites include: 123 Tequila, El Tesoro, Fortaleza, Masuave, and Tequila Ocho. The best vermouth makes the best cocktails. 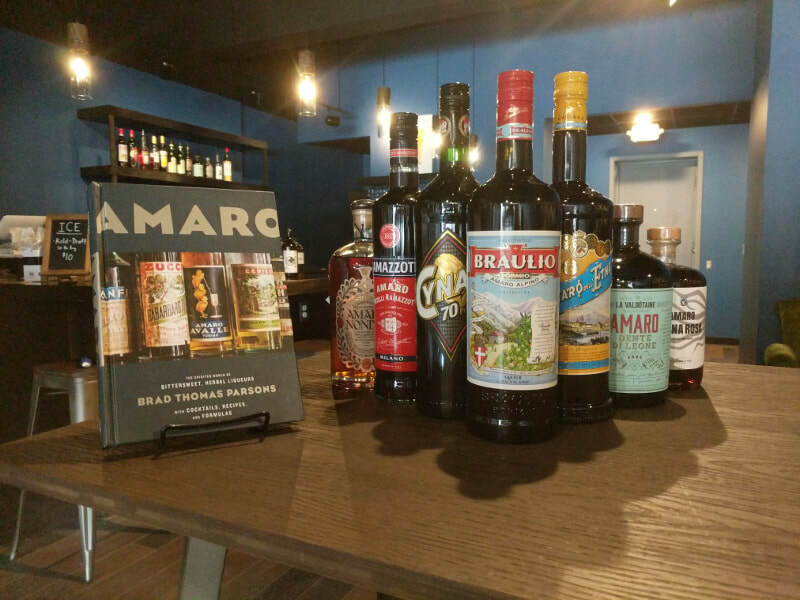 We can help you find the perfect vermouth or vermut for you Manhattans and Negronis. 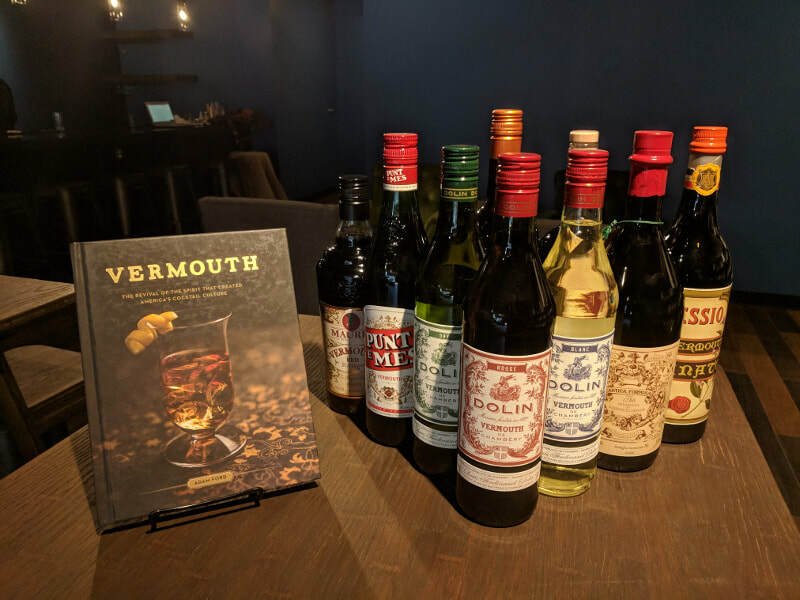 Mitch e Amaro has the best selection of vermouth in Kansas City. Some of our favorites include: Alessio, Carpano, Cinzano, Cocchi, Dolin, Mancino, Martini & Rossi, Maurin, Punt e Mes, and Vya. 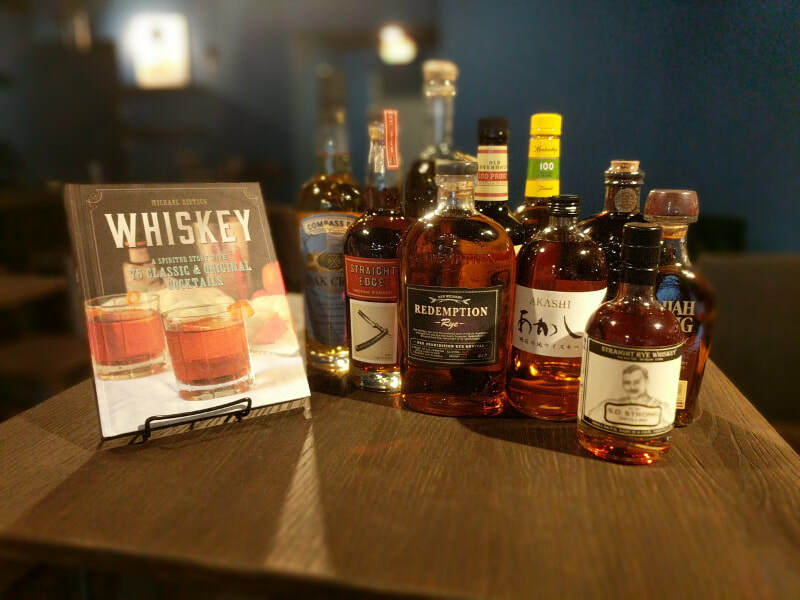 Our whiskey and whisky selection reflects the spirits used and recommended by craft cocktail professionals; a curated collection of amazing Bourbon, Rye, Scotch, Irish, Japanese bottles. Some of our favorites include: Akashi, Elijah Craig, High West, Hyde, Iwai, Koval, Lambay Mellow Corn, Nobushi, Old Overholt, Redemption, Rittenhouse, Whip Saw, and WhistlePig. Come visit us in North Kansas City on Armour Road!